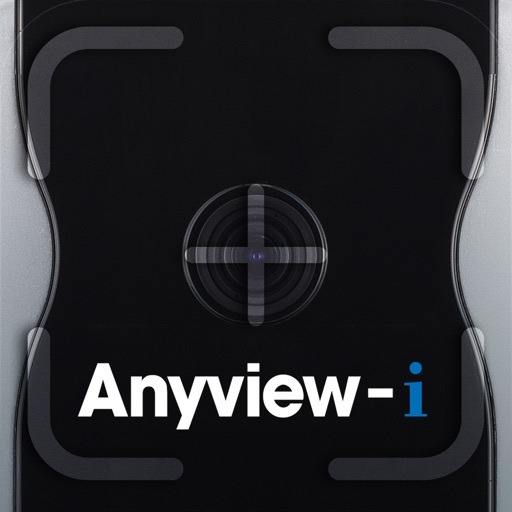 Anyview-i is designed to use for eye care professionals. 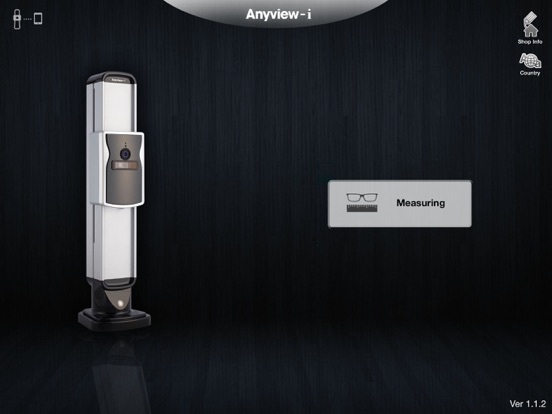 VIEWITECH offers eye care professionals this application combined with measuring kit provided by VIEWITECH that will help to measure accurate data such as distance PD, Eye point, Vertex cornea distance, Pantoscoptic tilt, Wrap angle, Near PD and Reading distance. 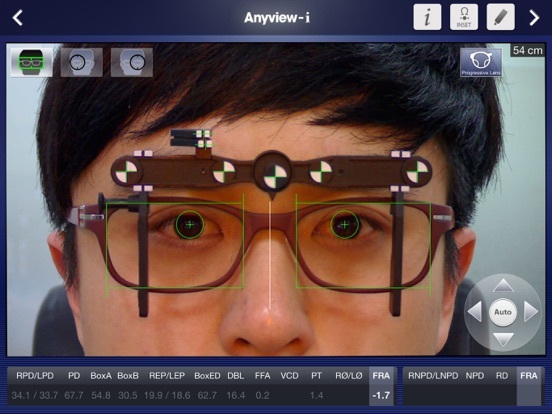 This app is intended for use by eye care practitioners. 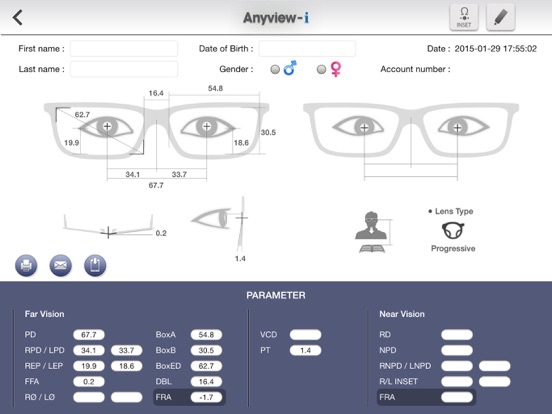 If you are a professional eye care practitioners, please contact Viewitech sale representatives to learn more about this app. All generations of iPad are available to use this app, however, iPad 4th generation or iPad Air is highly recommended to use in order to get more accurate parameters since the accuracy is related to the quality of the image of iPad.